Within the first 6 months of the Manjushri Educational Project (Nepal charity registration number 1060/2066, estd. 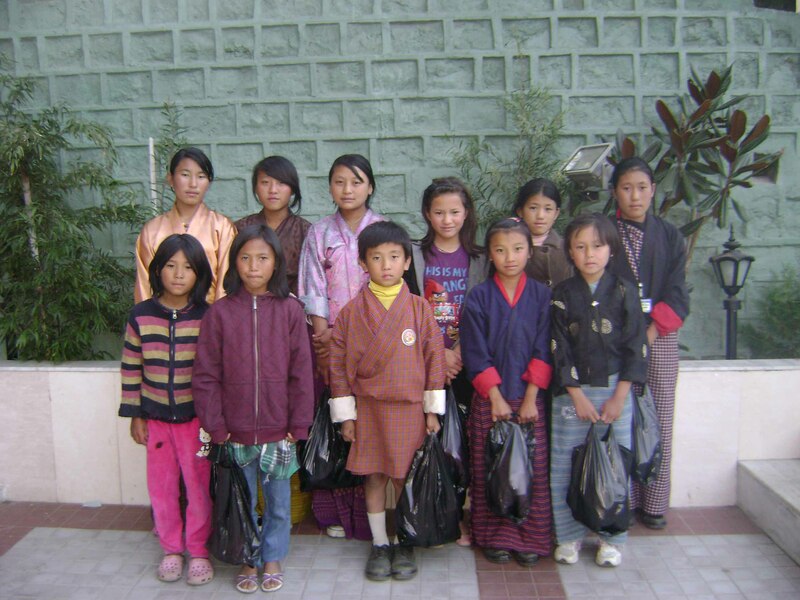 2009), we have managed to raise enough funds to cover 29 students from Nepal and 16 students from Bhutan for two years. The children of MEP are grateful for your support. 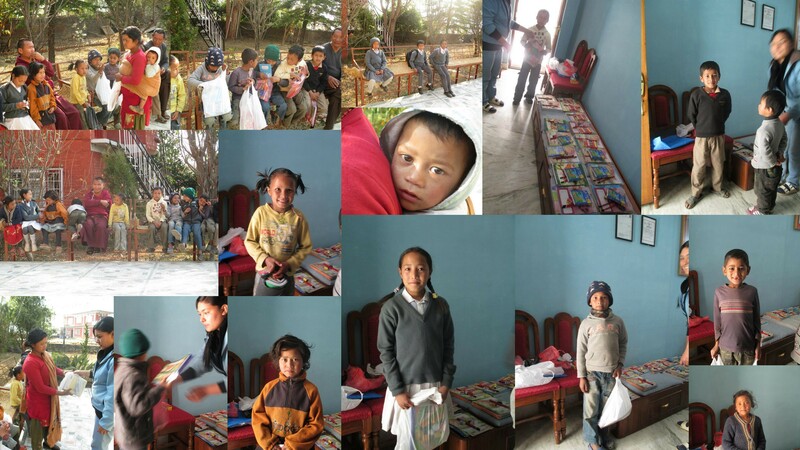 Every dollar from you makes a difference for these needy children, who otherwise could not receive proper education. Please note that no administration expenses are rendered as we are all volunteers helping in this project. All your donations will be directly and mindfully spent to purchase school uniforms, textbooks and stationeries, school admission and tuition fees. We plan to support each child for the next 10 years till they finish secondary school. If you are interested to help us again, or sponsor a particular child’s educational expenses annually, please contact me if you need more information. Thank you and may all be well and happy. Our First Student who graduate from Class 10.